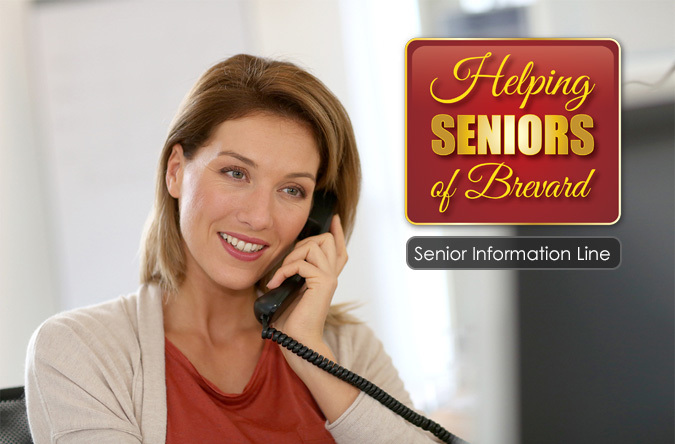 The Helping Seniors Information line, at 321-473-7770, is a free call from anywhere in Brevard County. Our Helping Seniors Information Specialist(s) provide care management and referral assistance, for Brevard County inbound callers, at no charge. The Helping Seniors Information line has served over 1900 cases to date, providing more than just a referral. The Helping Seniors Information line helps take problems through solution, serving Space Coast area Seniors on topics from housing, transportation, health, Medicare/Medicaid, veteran needs, meals, and financial and legal issues. We are here to serve you.